I’d like to say “thank you!” to everyone who registered for (and inquired about!) 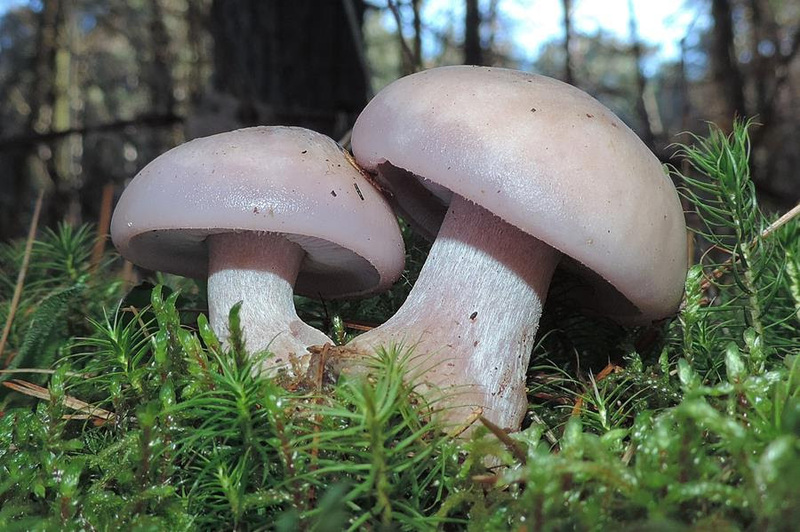 the upcoming Fall Flora & Fungi Outing on Saturday, October 14th at Cook Forest State Park. The event filled to max capacity and registration is now closed. If you’re interested in learning how to harvest and process acorns from start to finish, I’ll be demonstrating the steps involved for the Botanical Society of Western Pennsylvania on Monday, October 8th. The topic is “Acorn History, Harvesting, & Preparation: An Intimate Look At Pennsylvania’s Oak Trees,” and the meeting is free to the public. If you’re interested in attending this event in Pittsburgh, click here for more information! Next, let’s talk about edible mushrooms… specifically, the ones that can be harvested during the autumn season. There are lots of them. Perhaps more than you’d ever encounter during any other season. Cool temperatures and ample rainfall provide the perfect conditions for fungal growth, and if you’re prepared for the bounty, you’ll never leave the woods empty handed. In this brand new video, I cover 16 (yes… 16!) 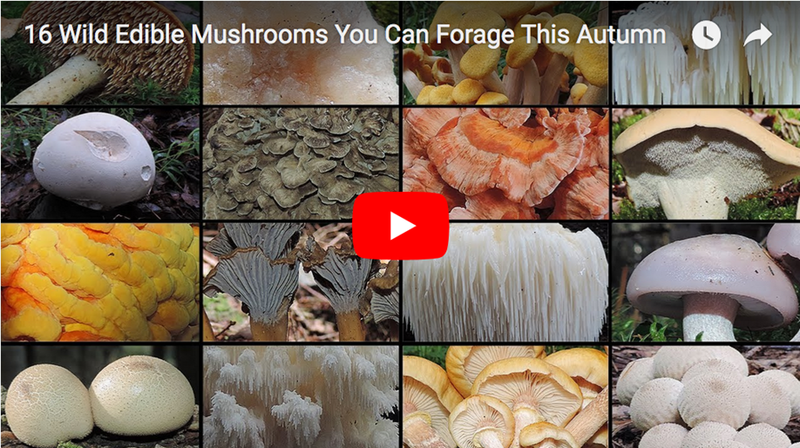 wild edible mushrooms you can forage right now. Okay… I forgot to include one mushroom. 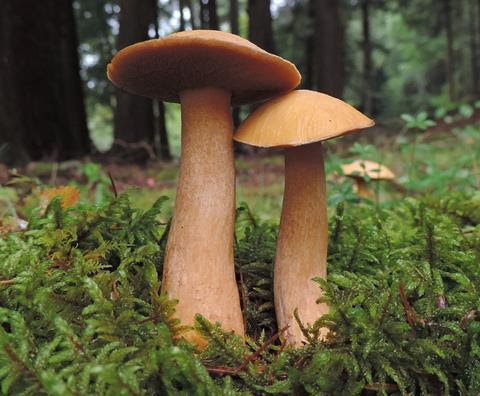 This species makes the list at #17, and if you’re interested in learning more about an aromatic mushroom that loves hanging out in coniferous forests, check out this recent Instagram post!